Weddings – The Gardens | LIUNA Events - A waterfront wedding you'll remember forever. A waterfront wedding you'll remember forever. The LIUNA Gardens experience – You’re standing at the end of a stone path on the lakeshore. You look across the water, and it feels like you can see forever. This is how your wedding was meant to be. It’s safe to say we’ll have all your floral arrangements covered. When you have the luxury of the natural wonder that is the LIUNA Gardens, dancing on the waterfront and strolling amongst the flower beds, elevates what a wedding was meant to be. With our wide variety of luxury tent configurations and room sizes, LIUNA Gardens is the perfect venue for any function. 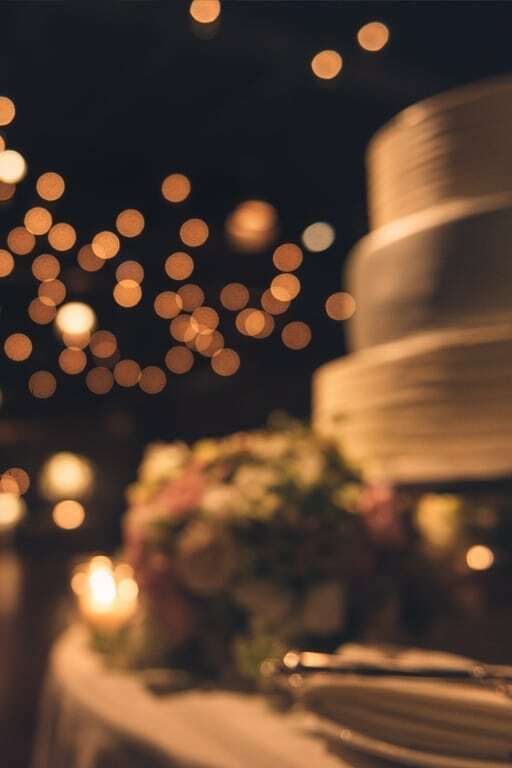 Quality amenities, professional catering and exceptional service are what will set the stage for a legendary wedding to remember. reception for 400, we meld the very best of nature and culture into a memorable experience. Once you’ve seen the venue and sampled the exceptional fare, the rest of your wedding planning will feel easy. From grand gardens to grand ballrooms. LIUNA Gardens’ flowers and lawns spill onto the shores of Lake Ontario creating extraordinary scenes. Twelve acres of manicured and landscaped gardens overflowing with vibrant flowers create the perfect natural backdrop for photographs. And, LIUNA Gardens is as impressive inside as it is out. We offer three lavish ballrooms of varying size, that can accommodate up to 400 guests. Each ballroom boasts a private patio – offering a welcome retreat for all your guests. There is also an elegant Marquee Tent available for 100 guests. LIUNA Gardens is the perfect setting for an event to remember. An incomparable setting, peerless service and the finest of dining options allow you to be swept away by the memories you were meant to share. A five-star dining experience that’s more like thousands of stars. Fine cuisine at LIUNA Gardens starts with the freshest, highest quality ingredients, prepared by award-winning chefs and served by professional staff. We specialize in Italian and Intercontinental cuisine. Highlights of the kitchen include our hand-crafted homemade Lasagna, Filet Mignon fit for royalty, mouth-watering traditional seafood platters and show-stopping desserts. Our chefs pride themselves on providing for any fine-dining experience you might desire. From the presentation on the plate to the view out the window, your guests are taken care of. Each of our beautifully appointed ballrooms comes with a private patio with a stunning waterfront vista in an exquisite garden setting – an incomparable setting for sunset cocktails and hors-d’oeuvres.